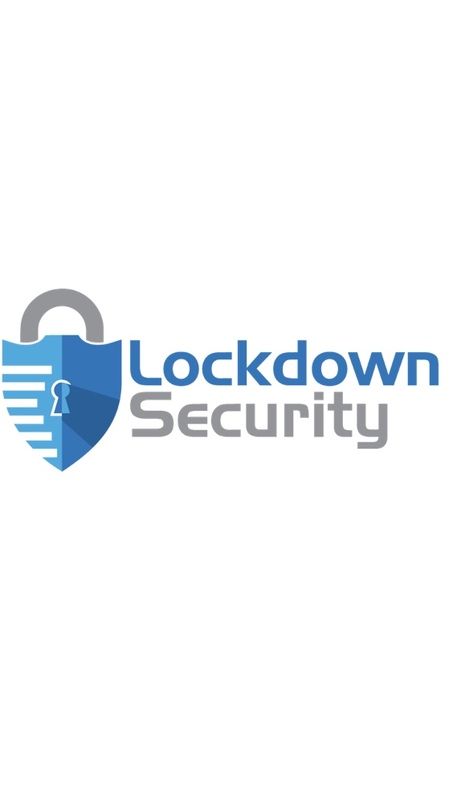 Lockdown Security's mission is to provide our clients with the finest security services available in the marketplace. Through our extensive high quality services, we will enable our clients to run their operations with minimal effort and concern for their safety and security. We will provide the very best in quality which, in no uncertain terms, means investing heavily into the selection, support, supervision and personal development of our people. We will always strive to maintain our core principles of value, integrity and professionalism.